You can count the ingredients on 1 paw! All-natural, grain-free, single protein. 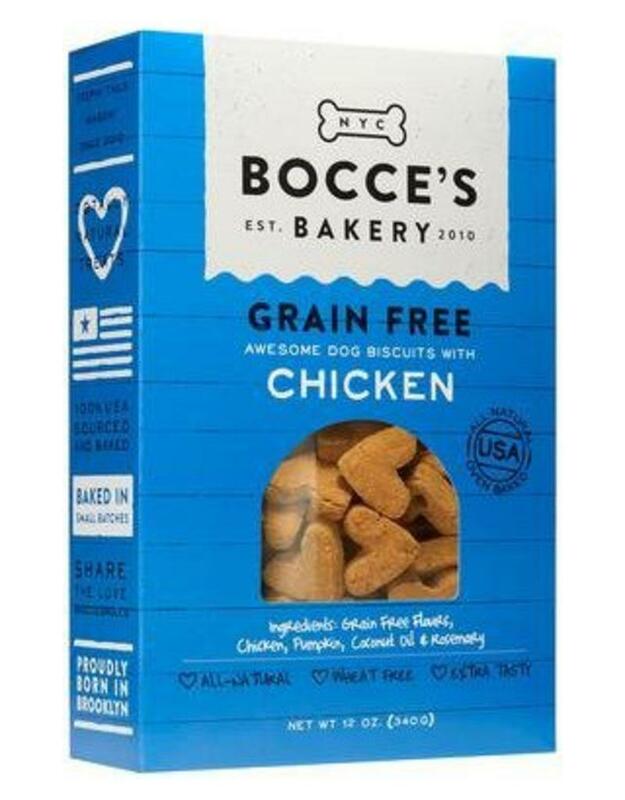 Ingredients: Chickpea Flour, Pumpkin, Tapioca Starch, Chicken, Coconut Oil, Potato Flour, Rosemary... that's it!